I’ve just seen the line up for December’s Top 5 Wednesday’s and I can’t wait for this month! This is going to be an interesting topic – there’s so many books I’d love to read next year so let’s get started. 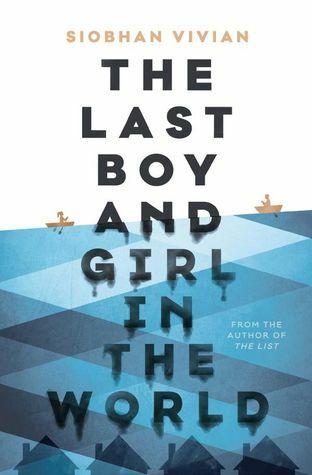 I’d love to read this book before the movie comes out! It’s always seemed so lovely. I literally just finished Illuminae yesterday (hint: review coming tomorrow! 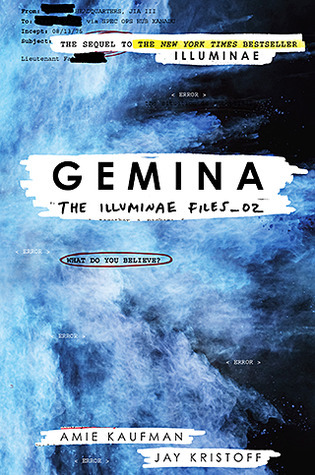 ), and I can’t wait to read Gemina. 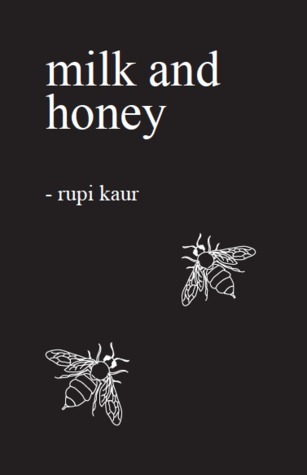 I have been seeing this book all over the internet and I’d love to delve into the beautiful poetry. I remember showing an old friend this book purely for the cover last New Years Eve (yup, it’s what bookworms discuss at dinner parties guys)…and I’d still love to read it. I remember Sophie posting about how amazing this book is and I can’t wait to get to it myself! Which books would you like to read next year? I love your list of books so much!! If they’re any indication, you will have a FANTASTIC reading year. Hmm, let’s see, what books do I want to get to in 2017? Actually, 2016 was a great year for catching up on books I’d been wanting to read. I think 2017 is going to be a great year for new books, so I’m looking forward to reading all the best of those. Ahh thank you! I have over 500 books on my TBR, so I have no idea if I’ll get round to them but I’ll try my hardest! 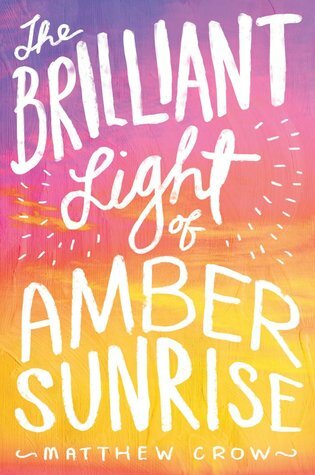 Now that’s an impressive list of books to check out ASAP! Hope you get around to them. 😛 Happy reading! 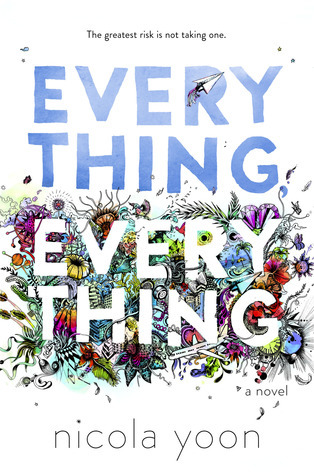 Everything Everything is definitely a good read!